“Finding Nemo” could be Pixar’s most enchanting animated film to date. It brings us an amazing story of love and adventure, it’s colorful and has fantastic voice performances, especially from Alberts Brooks and Ellen DeGeneres. Director and screenwriter Andrew Stanton (“Wall-E,” “John Carter”) and voice talent, Brooks and DeGeneres, are signed on for the sequel set to be released in 2016, so it’s no surprise to see the Disney film come back to theatres, this time converted into 3D. Disney isn’t shy about renovating their old classics. Last September, “The Lion King 3D,” racked up $94 million at the box office, and when “Beauty and the Beast 3D” was released this past January, it made about half of that. With numbers like that, “Nemo” looks like a sure thing, commercially speaking. “Nemo” is a delightful story about a father, Marlin (Brooks) and his son Nemo, (Alexander Gould). Nemo is a clown-fish and was born with a defective fin, therefore making his father extra protective of him. During his first day of school, Nemo goes to the “drop-off” and swims out to open sea, where he gets taken by a scuba diver. Marlin swims after the boat, determined to find his son, when he runs into a blue tang fish named Dory (DeGeneres) who suffers from short-term memory loss. The two venture out together to find Nemo, meeting up with sharks, sea turtles, jellyfish and pelicans along the way. The sound quality and visuals are surely enhanced, especially during the scenes where Marlin is riding along the East Australian Current with the 150-year-old sea turtle, Crush (voiced by Stanton). But I will say the 3D isn’t all it’s cracked up to be. We have several opportunities to experience amazing depth perception here, especially when half of the movie consists of Marlin and Dory swimming in deep ocean territory. It didn’t feel much different watching the film with 3D glasses on, from the first time I saw it in theatres. If you’re a fan of the bright Pixar classic, it will be worth your while to revisit it in theatres; but if you are going to experience “the 3D picture,” wait to rent it when it comes to Blu-ray Dec. 4. 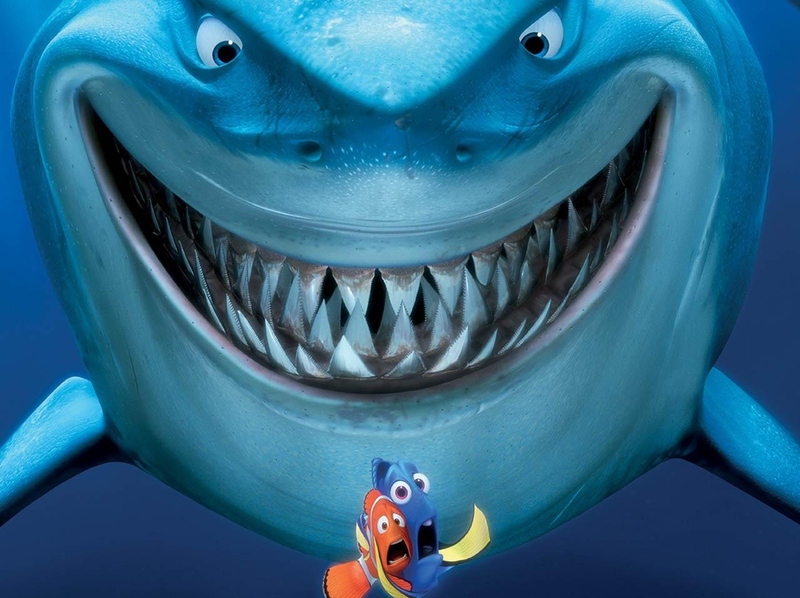 Despite the lack of vivacious 3D, “Finding Nemo” will forever be a Disney-Pixar favorite. It’s hard to resist its brilliant storytelling, clever dialogue and unique characters.